This marine solar powered LED lights is a completely self-contained lantern,Two (2) solar panels are integrated into the assembly and it’s vertical angle is adjustable(45°~90°). 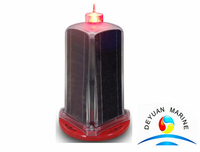 We design this solar LED lights with visual range from 3NM+ to 5NM+,lanterns’ ON/OFF button located interface, so there is no need to open the light, user could turn on/off light easily. 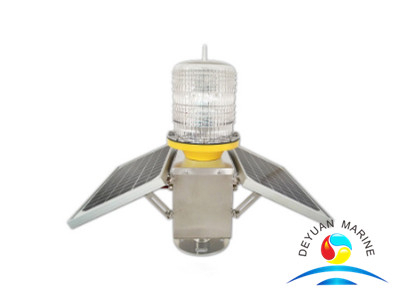 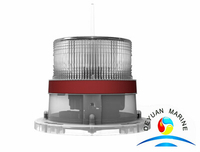 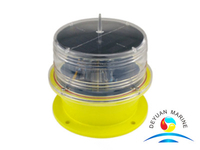 More solar marine lanterns with different visual range are available for option,if you are interested in any LED solar powered lights,pls donot hesitate to contact deyuan marine sales team for the catalog.